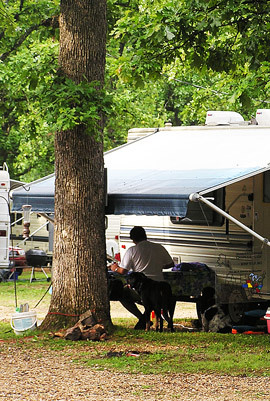 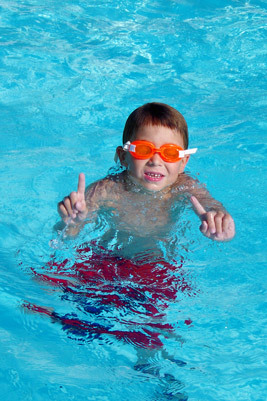 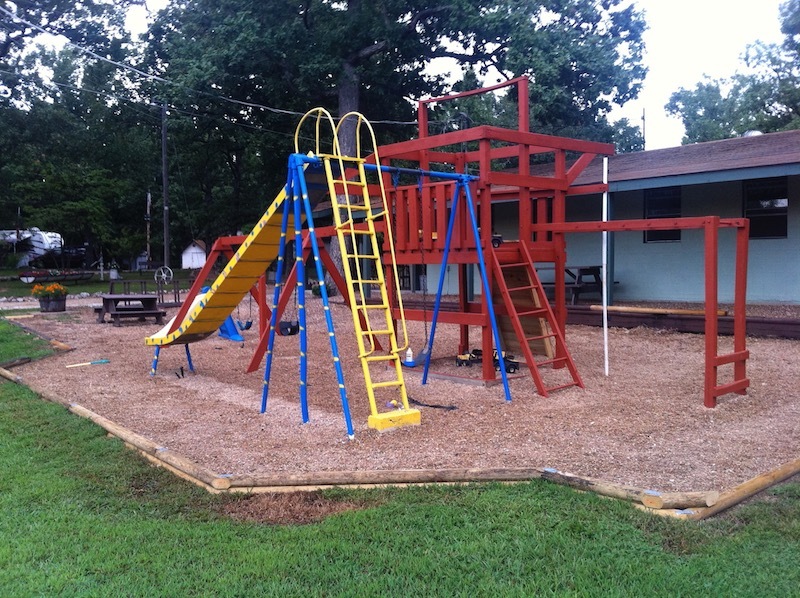 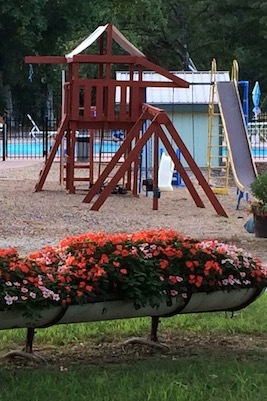 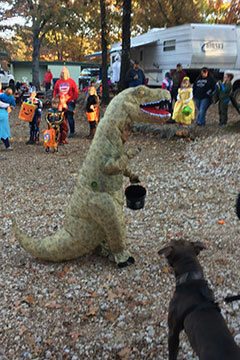 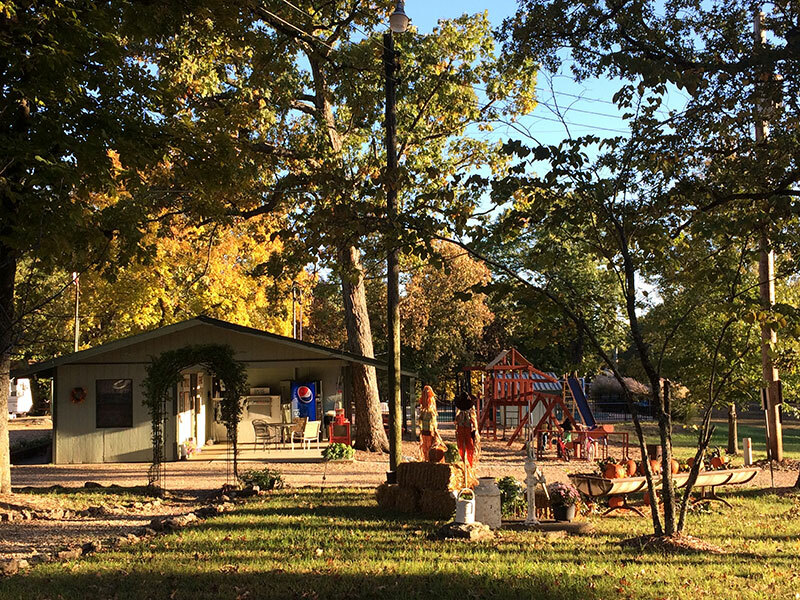 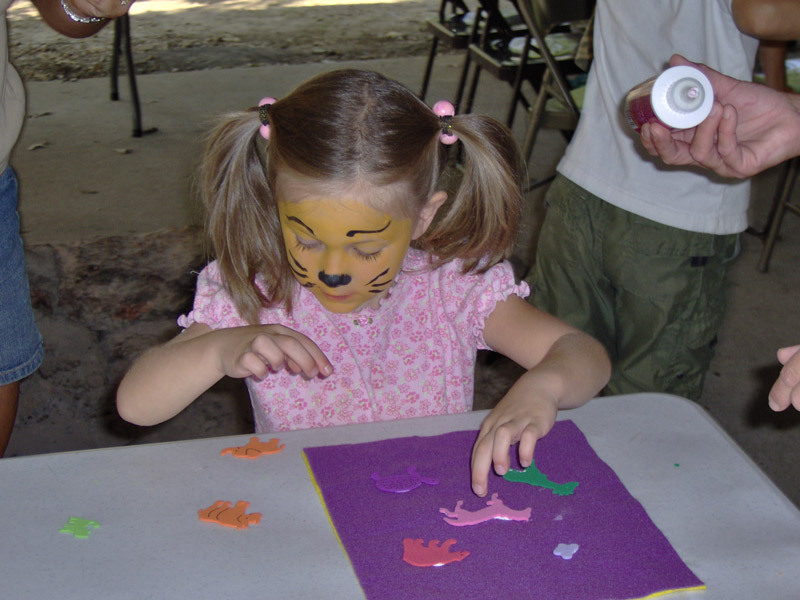 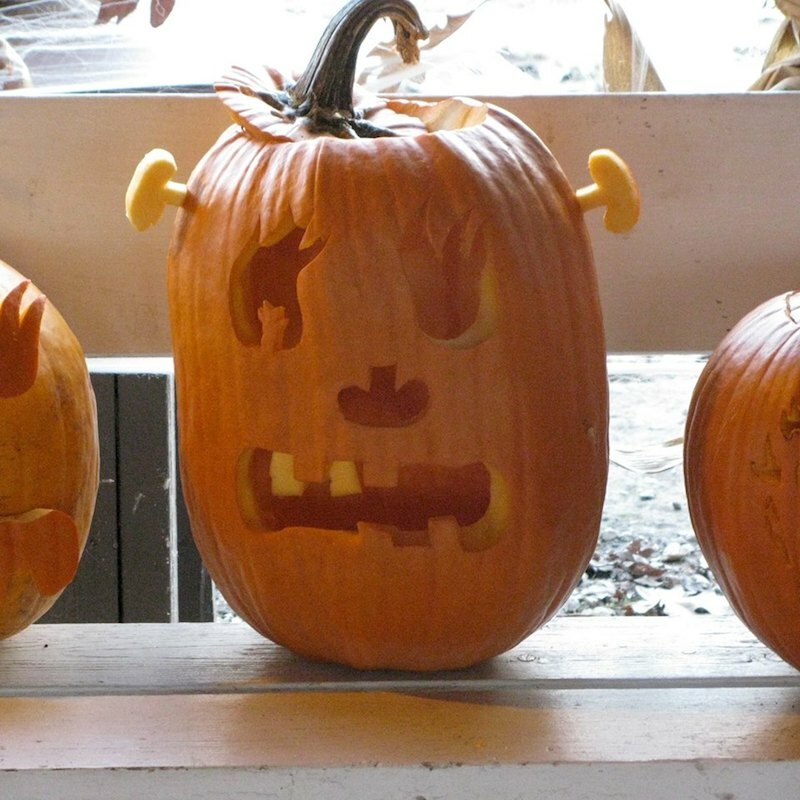 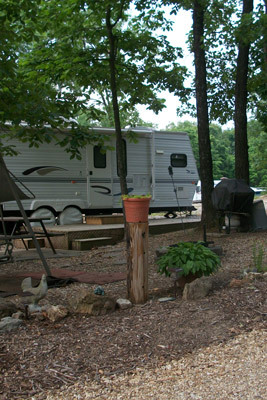 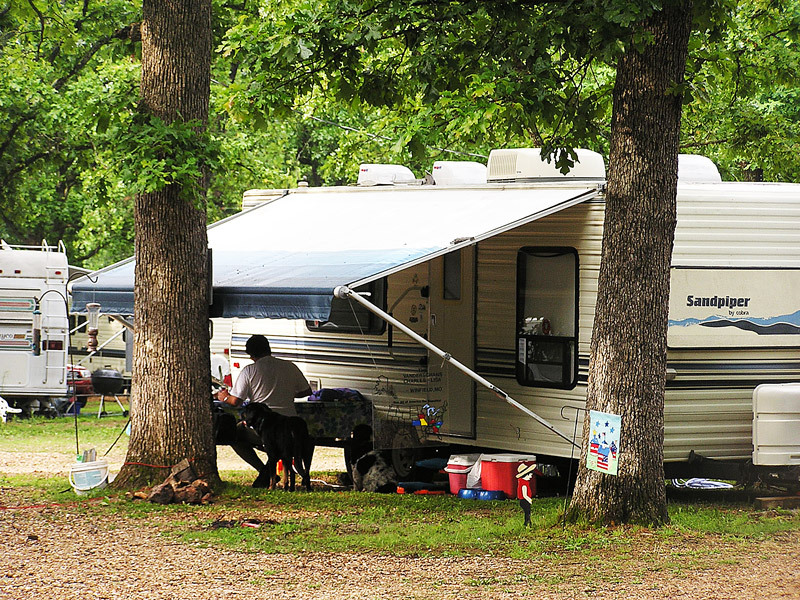 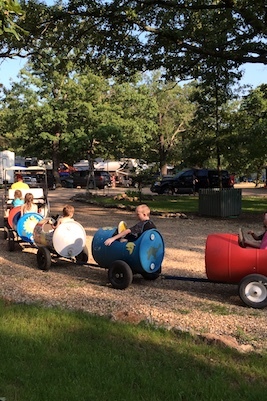 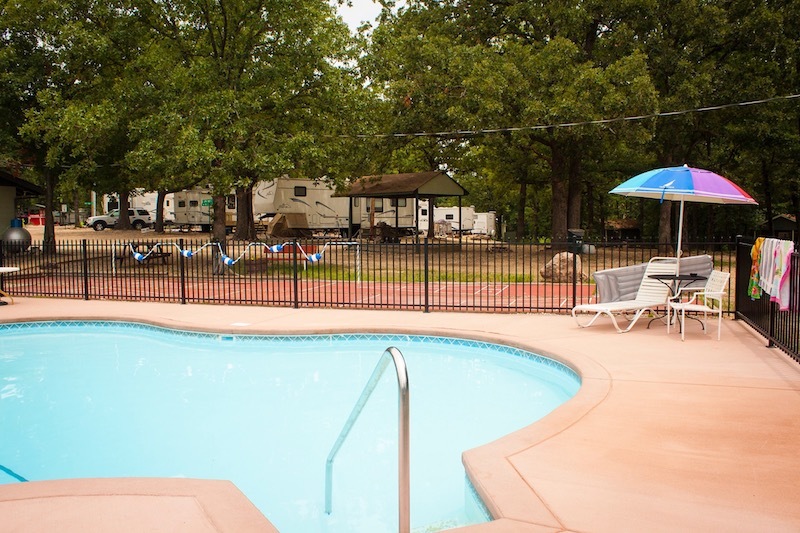 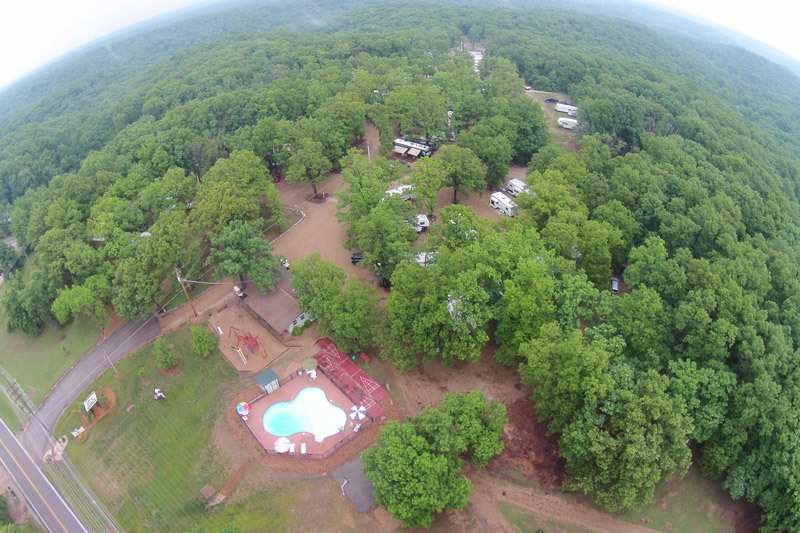 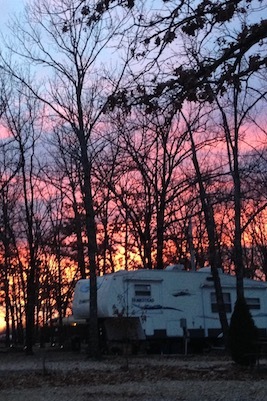 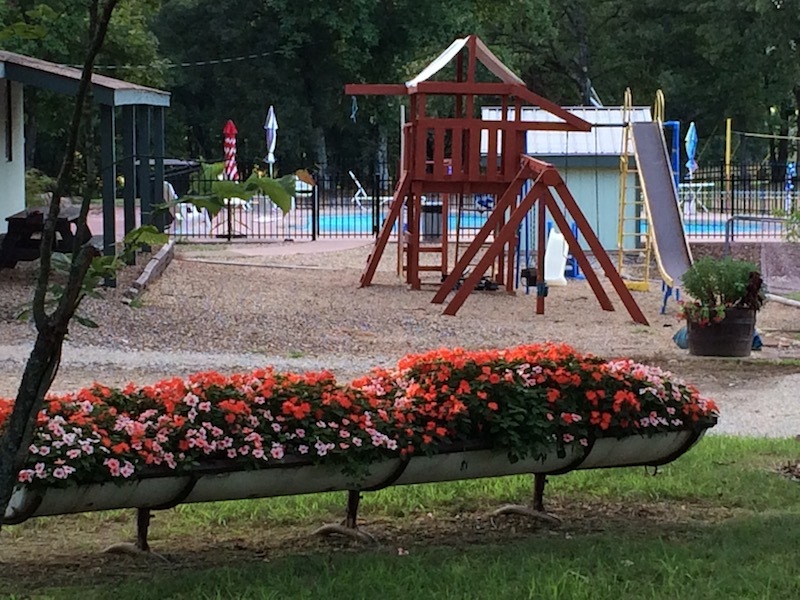 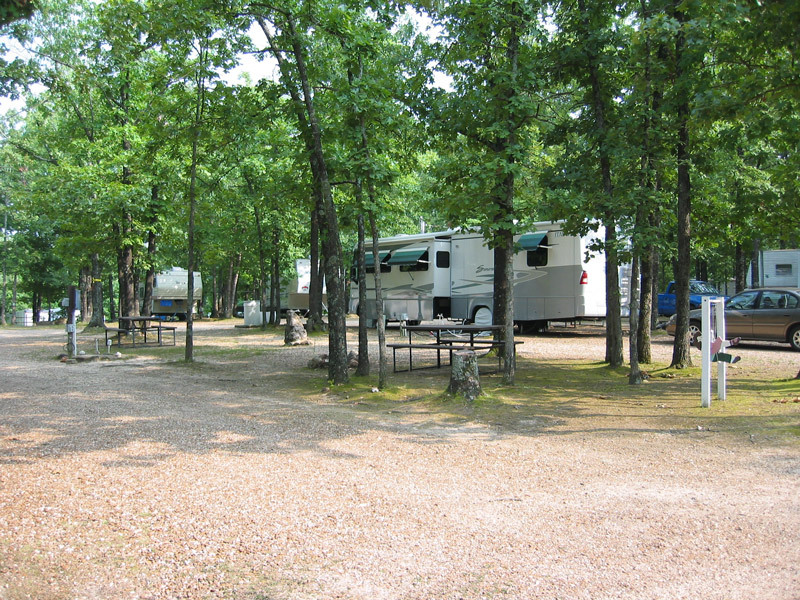 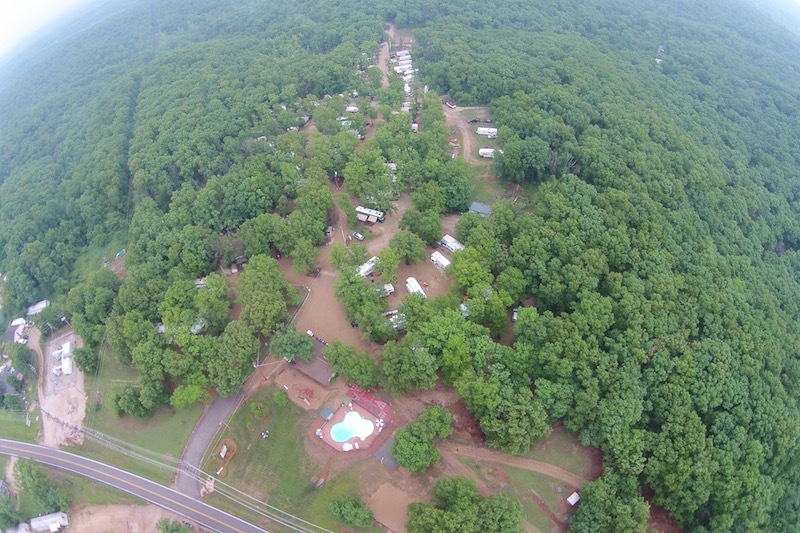 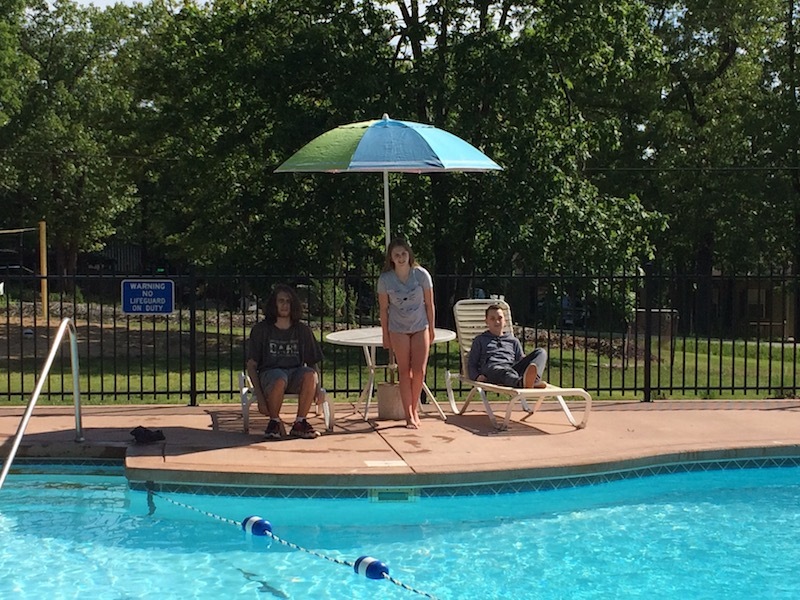 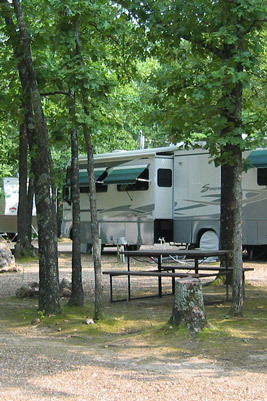 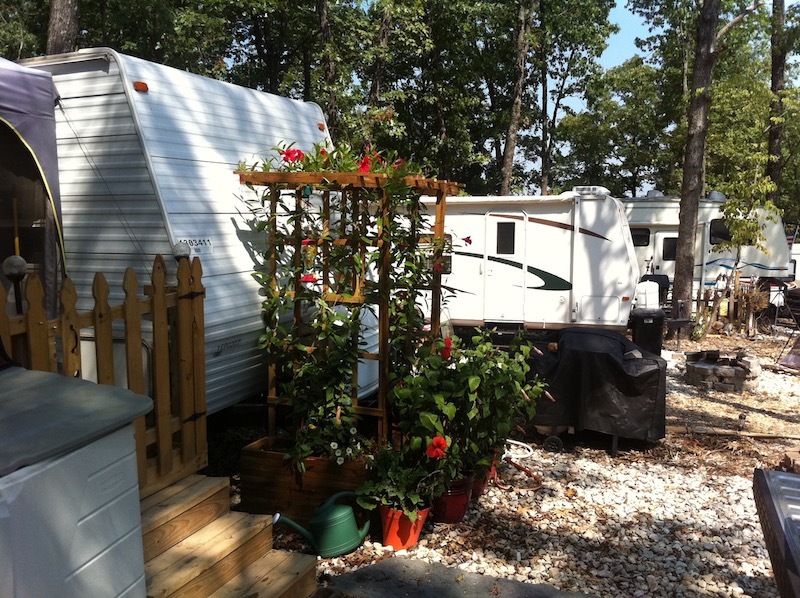 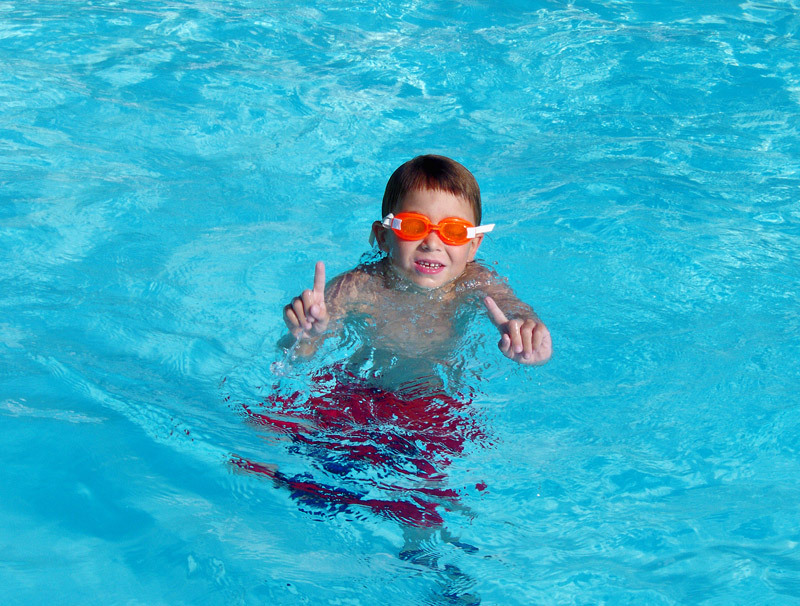 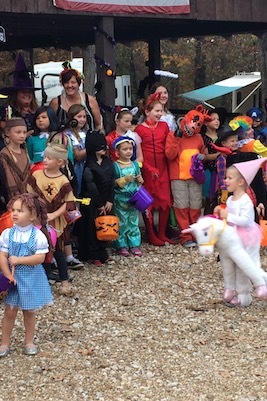 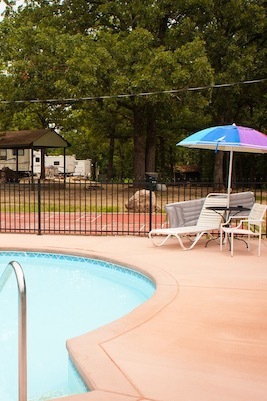 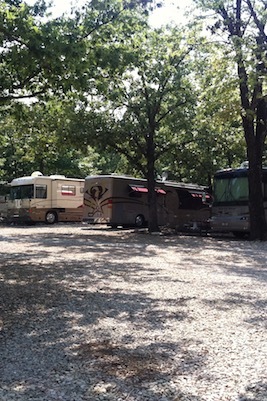 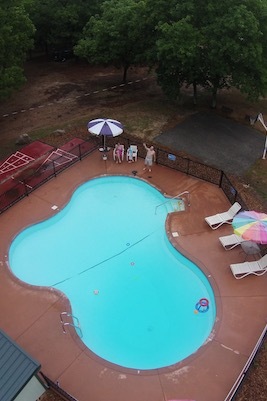 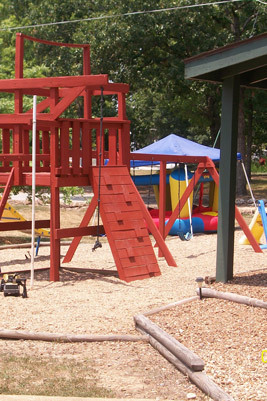 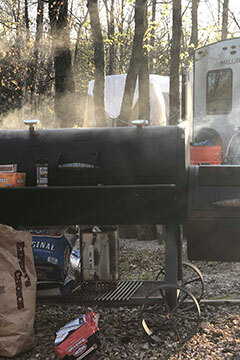 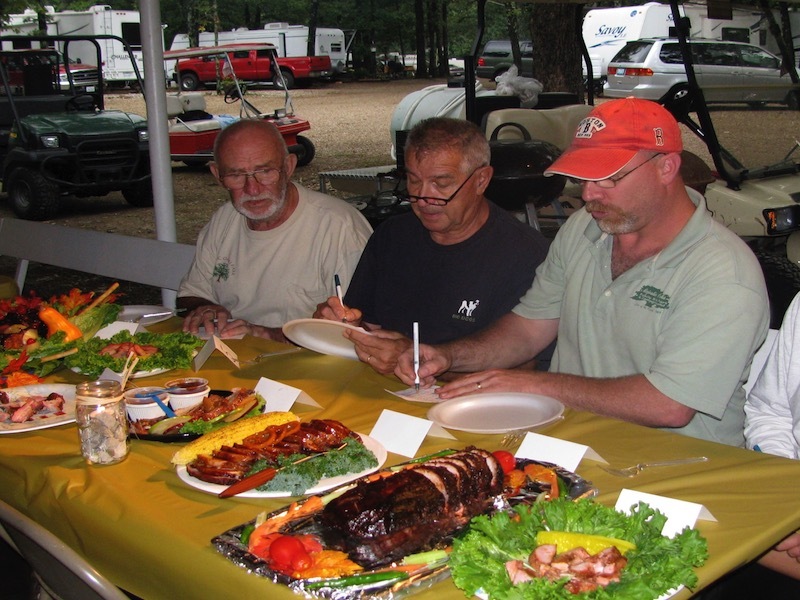 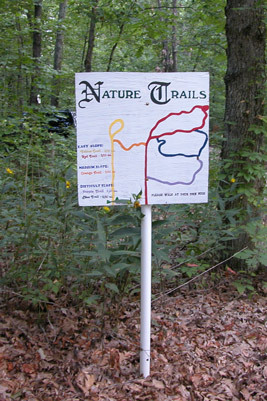 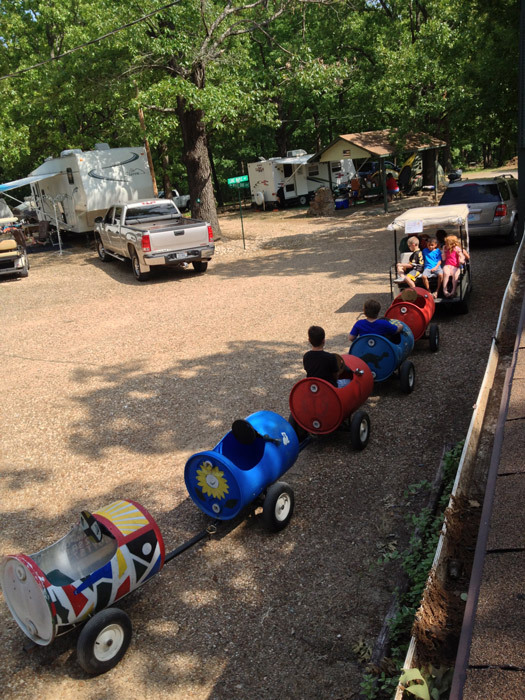 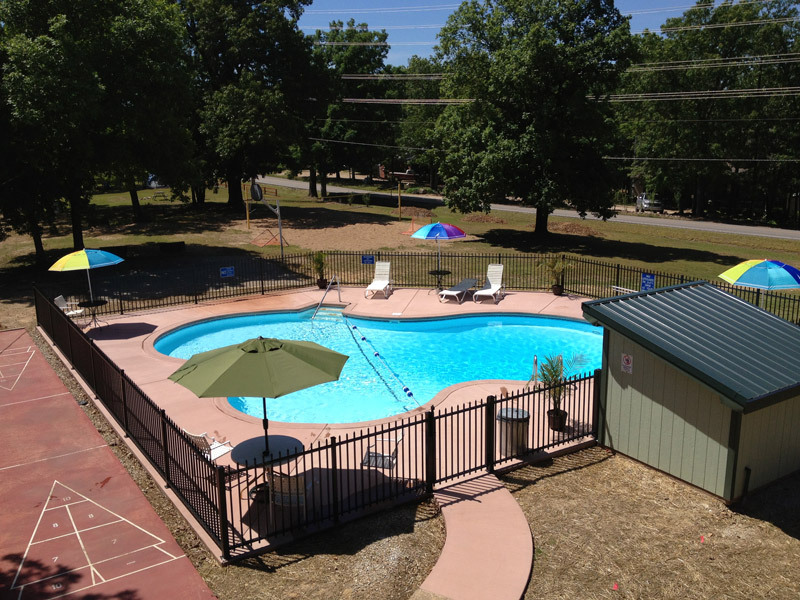 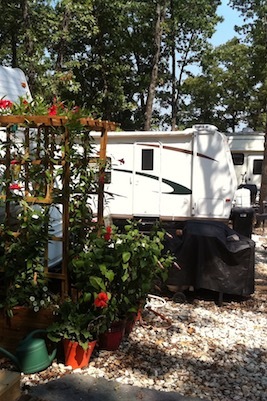 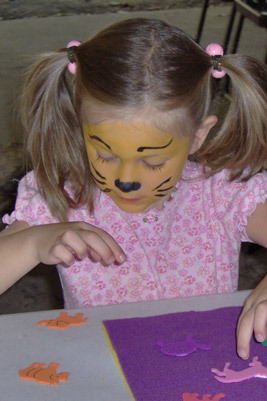 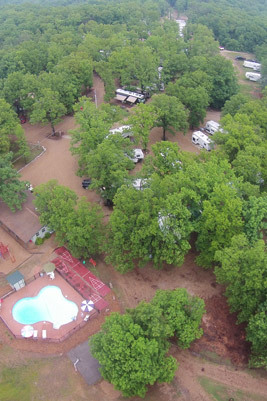 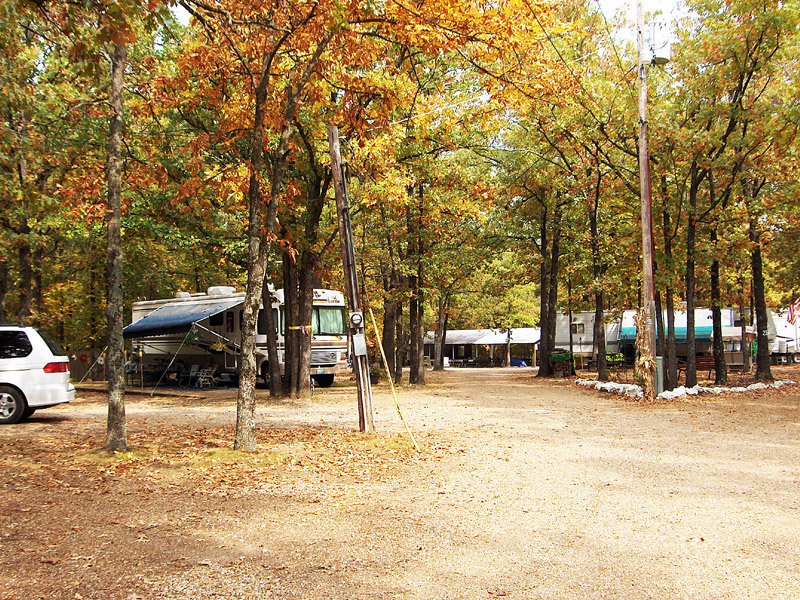 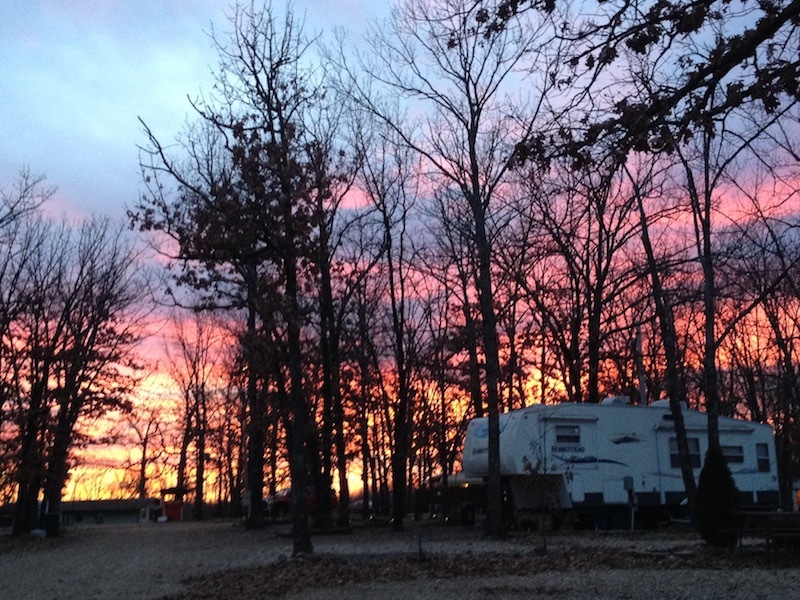 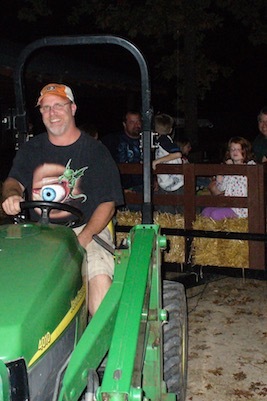 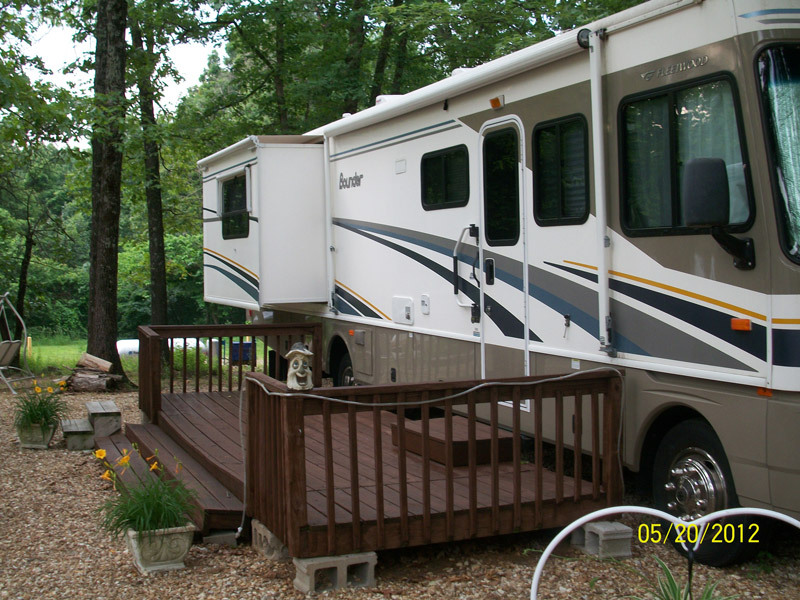 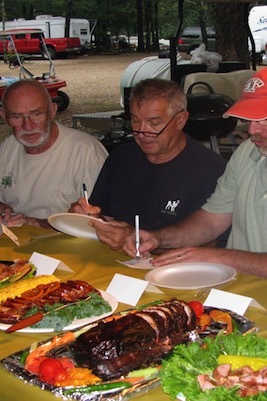 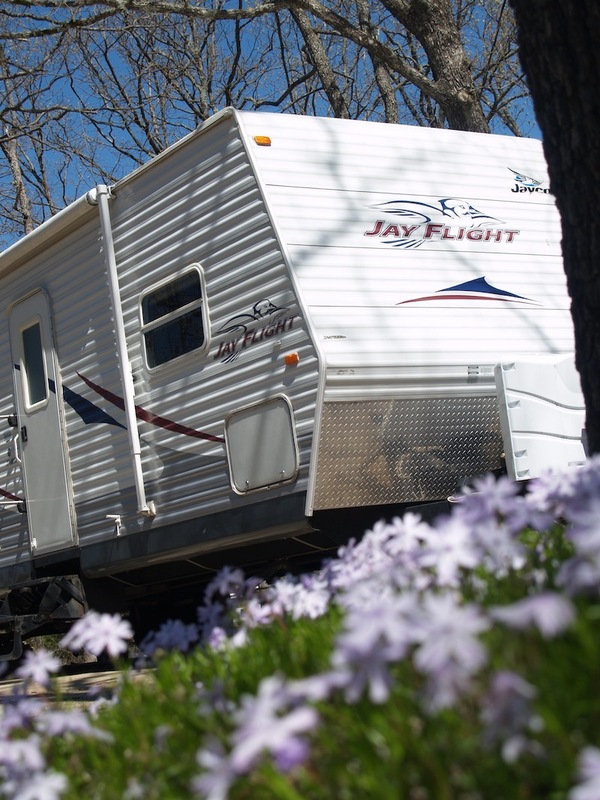 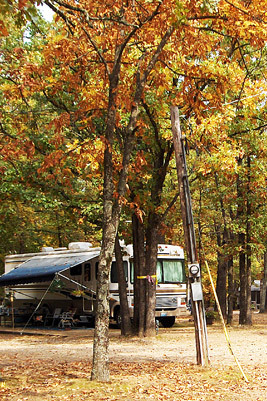 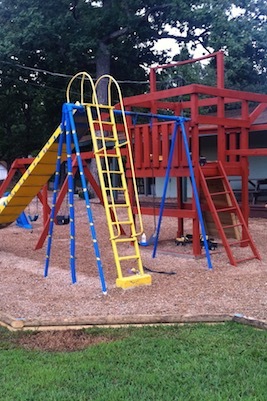 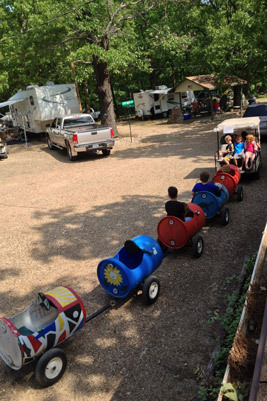 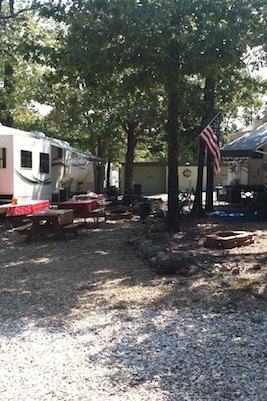 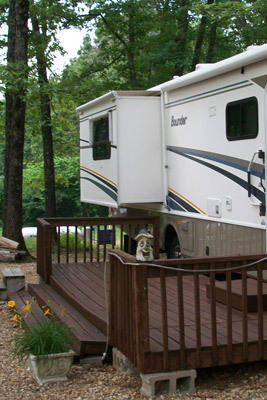 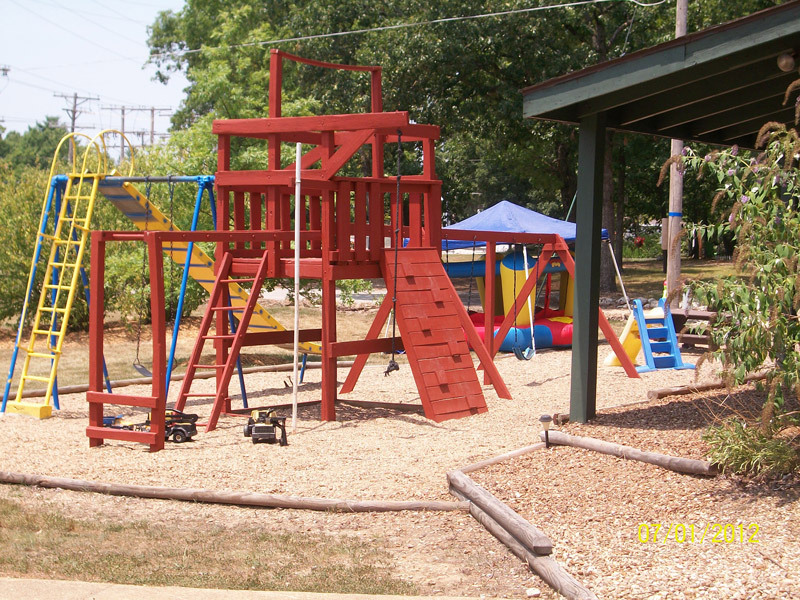 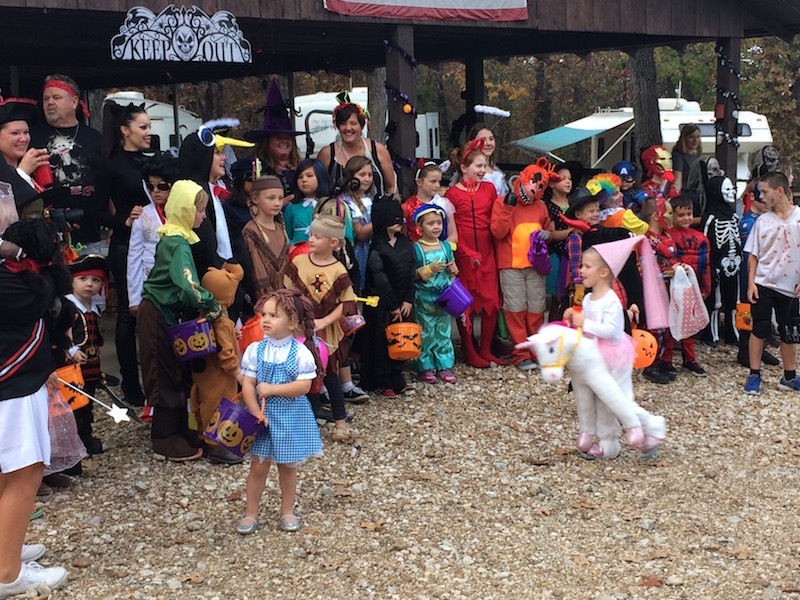 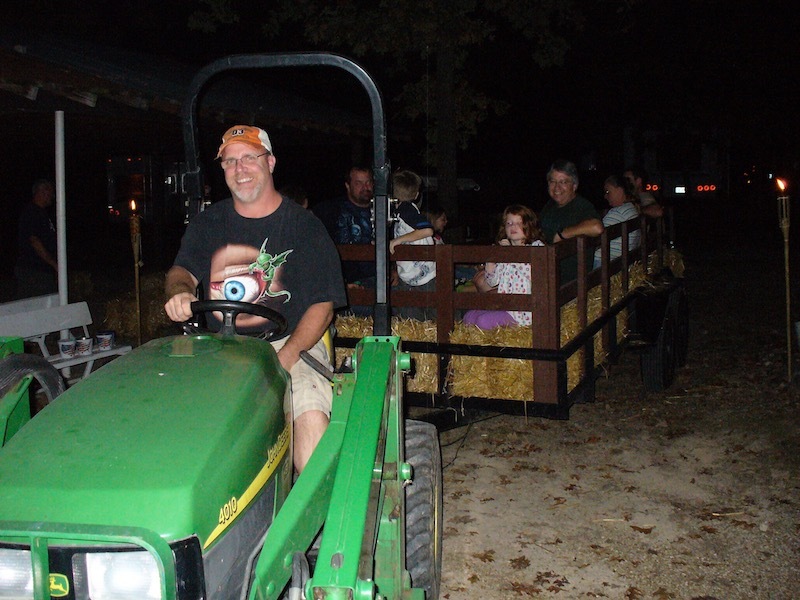 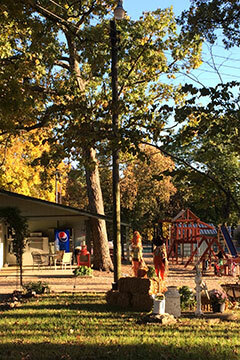 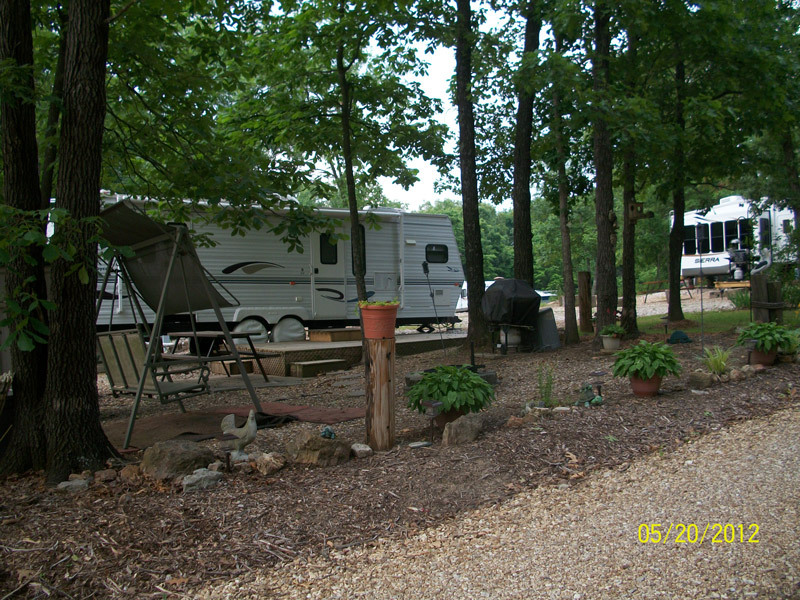 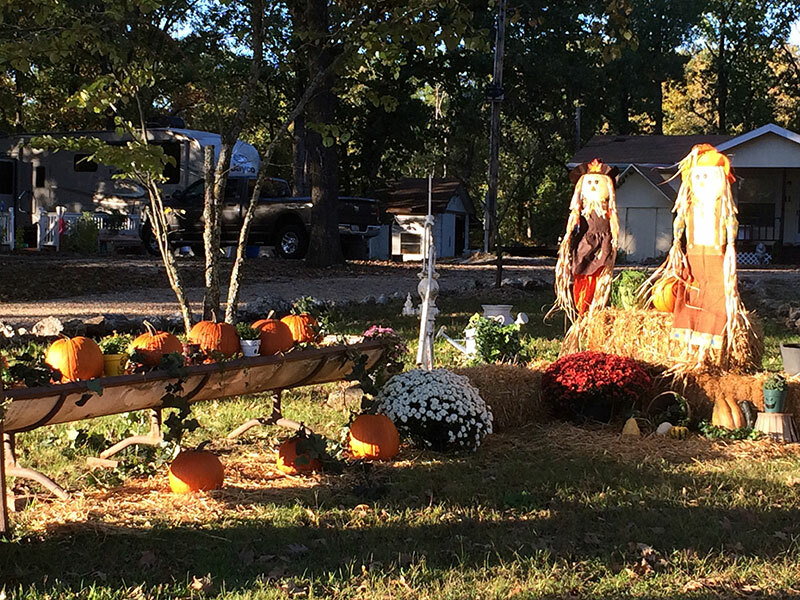 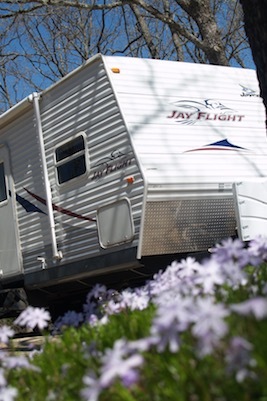 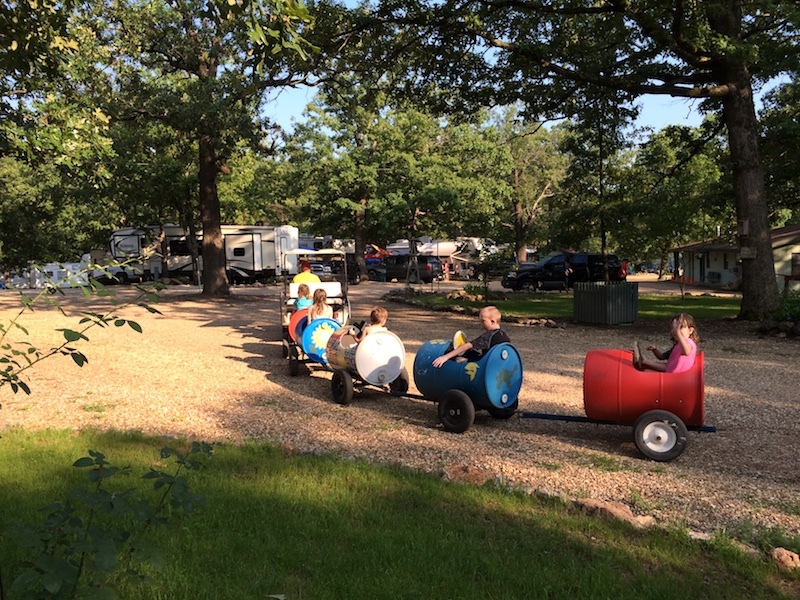 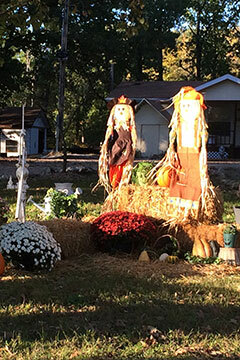 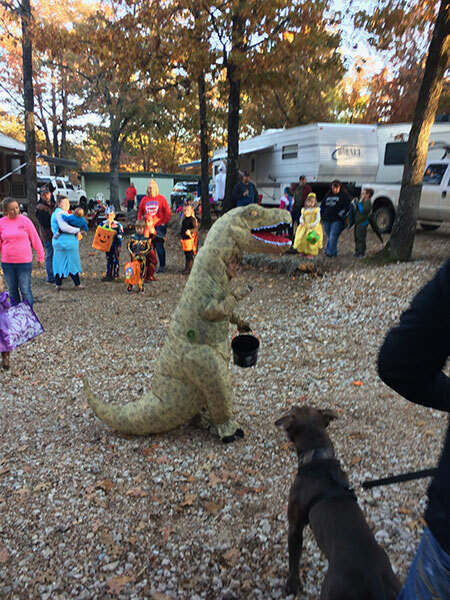 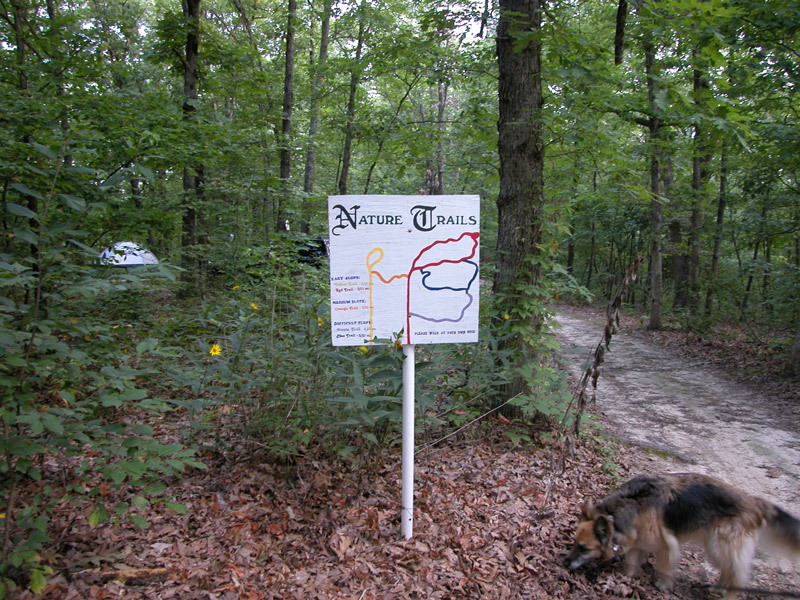 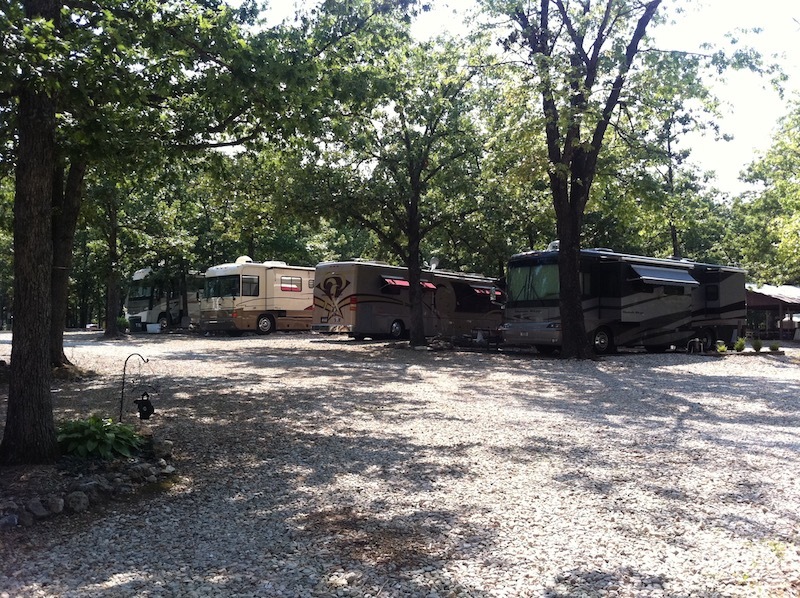 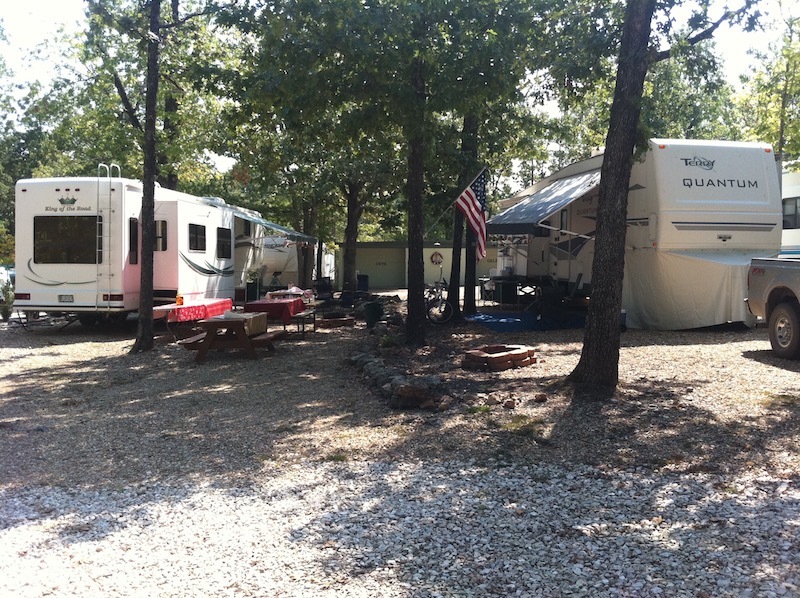 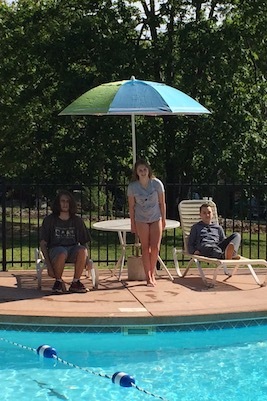 Majestic Oaks Campground has something for everyone. 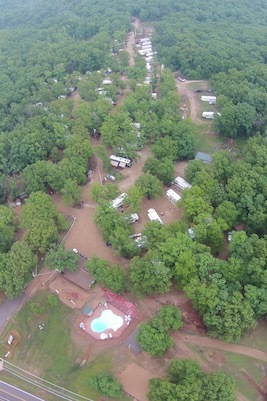 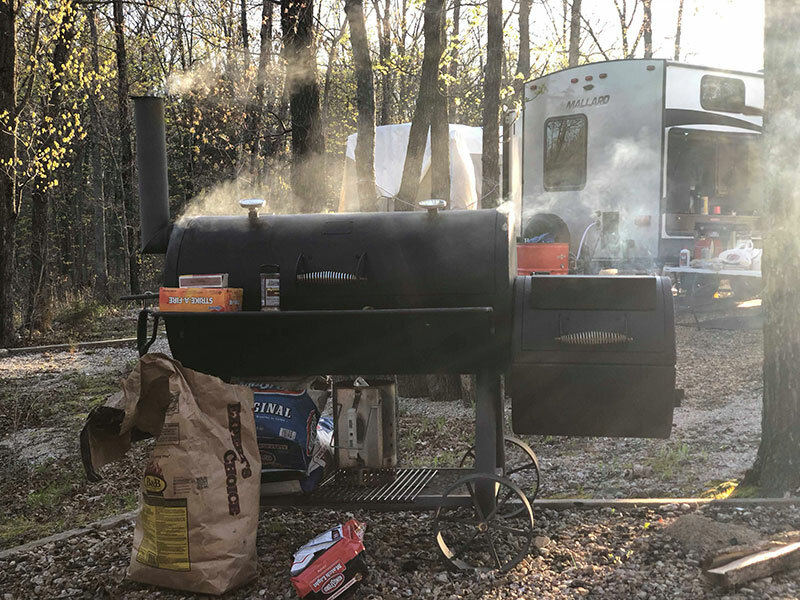 Large shady pull through sites, secluded tent sites in the forest, with clean bathrooms and lots to do right on the 47-acre property. 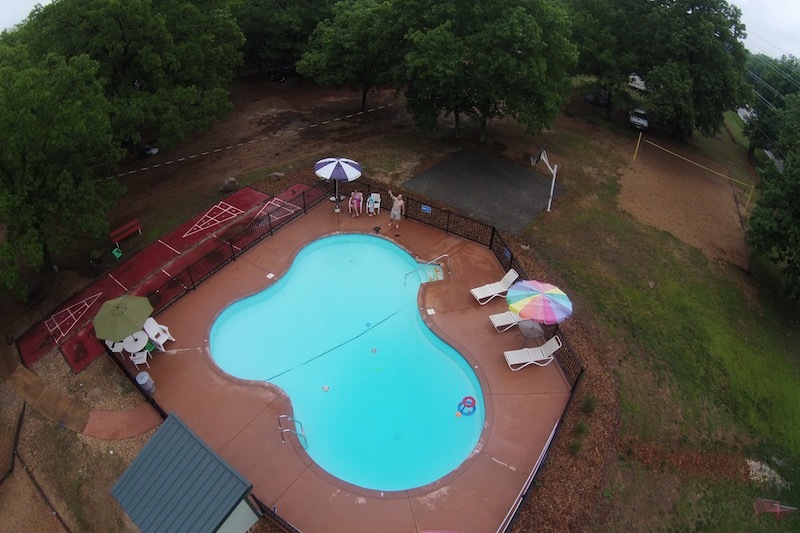 Be sure to check out our schedule below for upcoming events and partys. 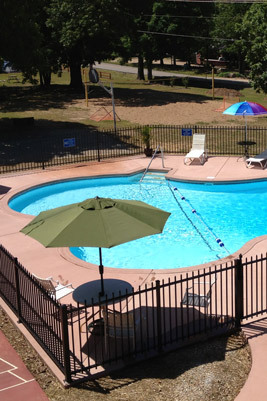 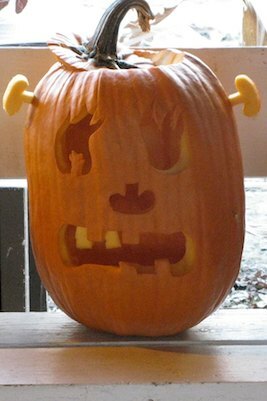 Events may be scheduled on the spot so be sure to call the office and see what may be going on during your stay with us.